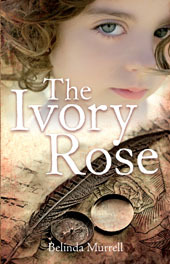 The Ivory Rose is a thoroughly enjoyable tale which was easy to read and filled to the brim with intrigue. I don’t know exactly what it is I love about stories about stepping back into history, especially Australian history, but this is certainly one of the best ones I have had the pleasure of escaping into. Perhaps it is the truth in historical tales that makes them even more gripping. 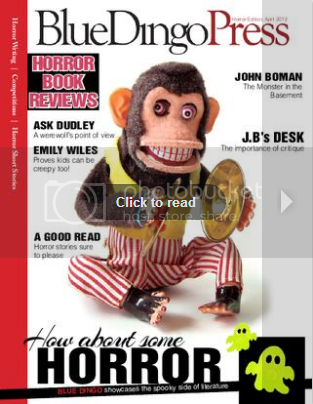 The Ivory Rose is a story about a girl called Jemma who is excited about her first baby sitting job, even though it is in a house that is said to be haunted by a little girl. The house is very old and one of the famous Witches Houses in Sydney (named because of their steepled appearance). Jemma is a sensible girl and not too concerned about the ghostly rumours. That is until she has a few strange encounters within the old house which leave her skin prickling. After one such event Jemma tumbles down the stairs and badly injured she slips into a coma, but rather than drifting into a dream world Jemma instead slips into the 1890’s. The exact time when young Georgina who was the ghostly apparition is alive. Jemma is in for the shock of a life time when she is confronted face to face with how people lived back in this time of history. With nowhere to go in this strangely different but familiar place she is forced to live as a servant girl at Rosethorne. Back in its hey day Rosethorne and the other stately witches homes are the homes of the well to do and a sight to see indeed. Jemma experiences the very harsh realities hands on. The long hours, the very hard physical work and the sad and tragic slums of the poor. Perhaps the harshest and most upsetting sight for Jemma is the home of the baby farmer. But by far her biggest challenge, and perhaps the purpose for her transition is to solve the mystery of poor Georgina’s confusing illness. She eventually suspects the child is being poisoned, but why would someone want to hurt Georgina, and who? Never far from the back of her mind though of course is how on earth is she going to get back home? Belinda Murrell has brilliantly captured a sample of time and within it she has placed characters who are so realistic it is like she plucked the from time herself. A generous mix of genuine history and an engrossing story makes this book a great read. Other time slip tales by Belinda include The Locket of dreams (Scottish) and The Ruby Talisman (French). I absolutely loved The Ivory Rose.